Creator/executive producer Dave Filoni joined Vanessa Marshall, Taylor Gray, and Tiya Sircar to discuss Star Wars Rebels during Star Wars Celebration. Naturally, major spoilers were discussed. 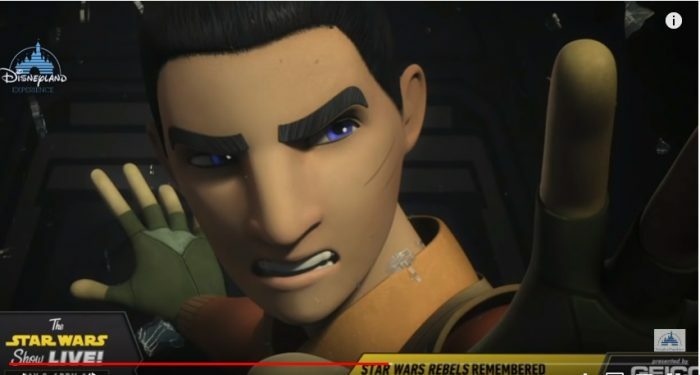 When Star Wars Rebels ended in March 2018, Ezra Bridger and Grand Admiral Thrawn vanished without a trace. While fans have speculated as to what might have happened, Filoni was tight-lipped during Saturday afternoon’s panel. 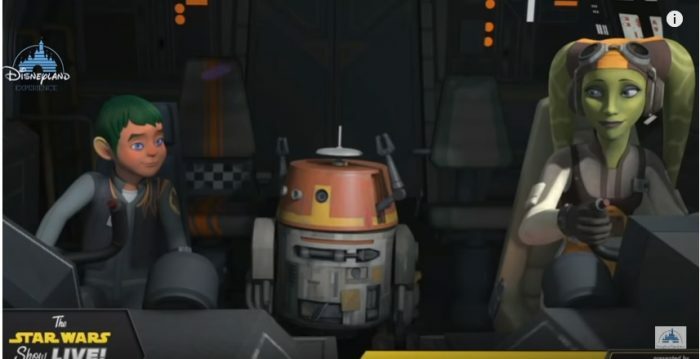 While there was less dancing around other elements of the conclusion, what happened to Ezra is unlikely to be answered anytime soon, nor did we get any major announcement of a new animated series that picks up where Star Wars Rebels left off. Filoni did however announce that The Art of Star Wars Rebels would be available this October. Here’s what else we learned. The project’s code name was “Wolf” according to Taylor Gray, who joked that he thought he was working on The Jungle Book. A big part of Star Wars Rebels was the relationship between Kanan Jarrus and Hera Syndulla’s relationship. 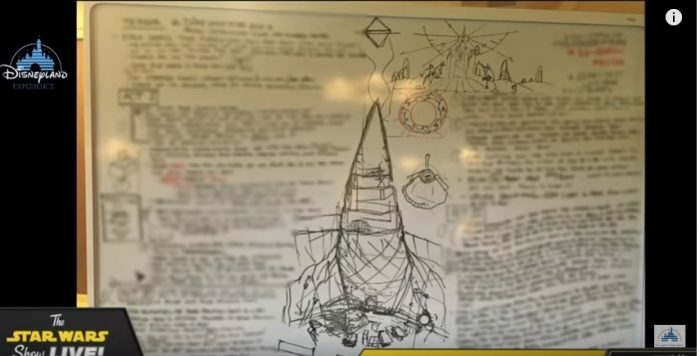 This was present from the very first short according to Filoni. He wanted to plant the seeds early on for the later pay-off. Hera’s hope, faith, and determination was something that Kanan saw in her. What Filoni said was most important, however, is that their relationship doesn’t define her. This particular segment of the panel segued into learning about the secrets behind the series finale’s epilogue. There were only three people who knew about it: Dave Filoni, Tiya Sircar, and a sound engineer. All three of them would be sitting on the same secret for months: the series epilogue narration. Vanessa Marshall herself didn’t know until the premiere of the final episode in Los Angeles. The finale left the actress with many questions. The episodes revisited by the panel included “A World Between Worlds” and the two-part season 2 finale, “Twilight of the Apprentice.” The audience got to see some of the storyboards from these episodes. Despite the pressure from everyone, Filoni would not answer the burning question of where Ezra has gone. At this point in the panel, a special video of Ezra’s journey was played for the audience. It was only a few minutes long, but it showed just how much Ezra grew as a character. Don’t go looking for answers anywhere else, though. Filoni told the audience that he has a white board in his office displaying everybody on his “trust tree.” If something leaks, he’ll know who did it. So expect this secret to remain buried for now. 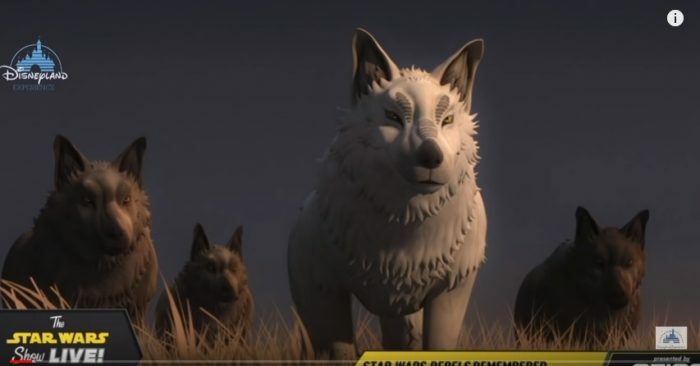 The post ‘Star Wars Rebels’ Cast and Crew Reflect on the Series Finale, the Epilogue, and Why a Certain Character Had to Die appeared first on /Film.